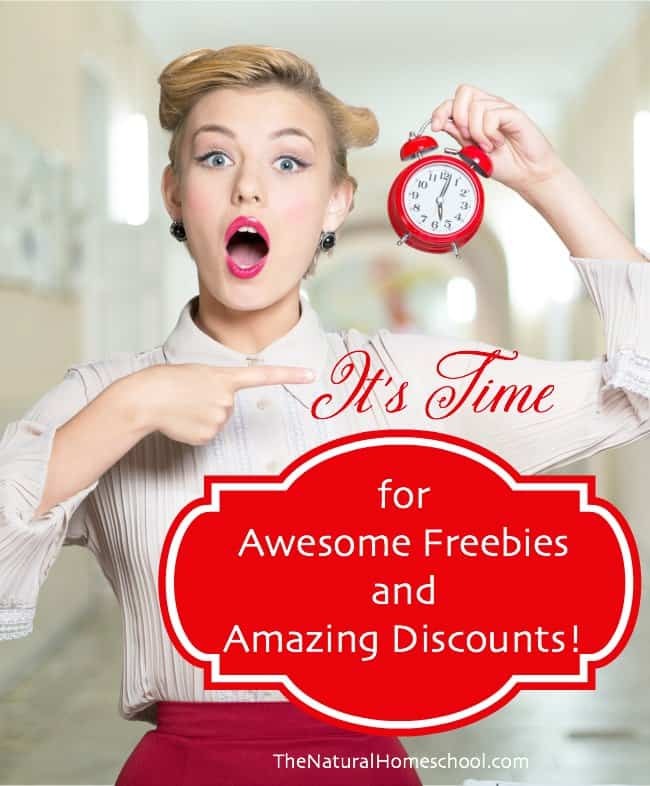 The Natural Homeschool and co-hosts are so excited to welcome you to this week’s “A Little Bird Told Me” Link Party #91! We have so many amazing bloggers out there that are writing some incredible posts. It is exciting finding great posts that are shared on this linky. We love it when bloggers come over every week to share what they’re most proud of. 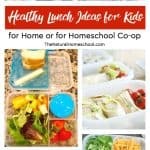 This is an awesome list of posts that bring you excellent ideas on how to deal with homeschooling in many different capacities. Include your children in the process of coming up with fun things to do this summer. I think you will be able to brainstorm and come up with solutions that work well for your family. Take a look! You will love them! And if you can, leave them a nice comment to let them know how much you liked their post. 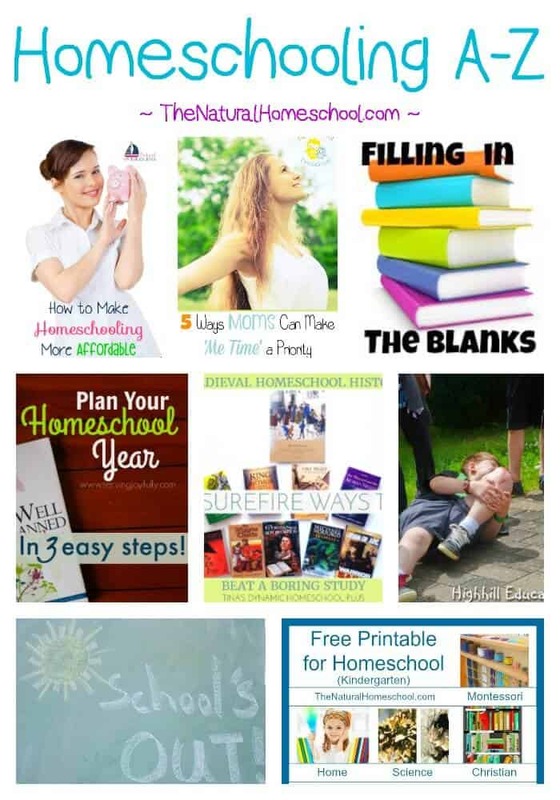 Thank you for participating in our Homeschooling A-Z Link Party! It really rocks that you featured 2 of my posts from last week. I can’t wipe the smile off my face. Thank you So Much!!! Well, they are both great and I couldn’t just pick one! 🙂 Both deserve the feature. 🙂 Thank you for linking up. Great linkup – thank you! I’ve already clicked through and found some great posts.